HR Coach Network Members are accredited in Everything DiSC, which is the most advanced behavioural profiling tool used by millions of people globally. 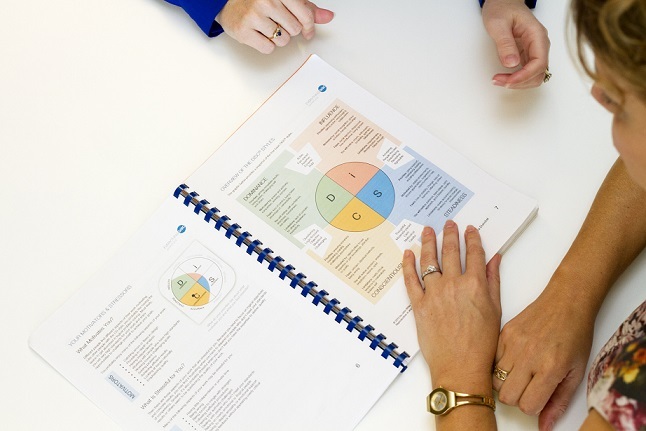 Everything DiSC Profiles include individual and team assessments to help participants gain insight into their own behaviour and a better understanding of others. Your business can use the Everything DiSC suite of tools to build more effective relationships, one relationship at a time, and improve the quality of the workplace. Specific programs include Workplace Profiles, Management Profiles, Sales Profiles and Leadership Profiles. Contact Us to learn more about how DiSC Profiles can help your organisation, including finding a local HR Coach Network Member in your community.